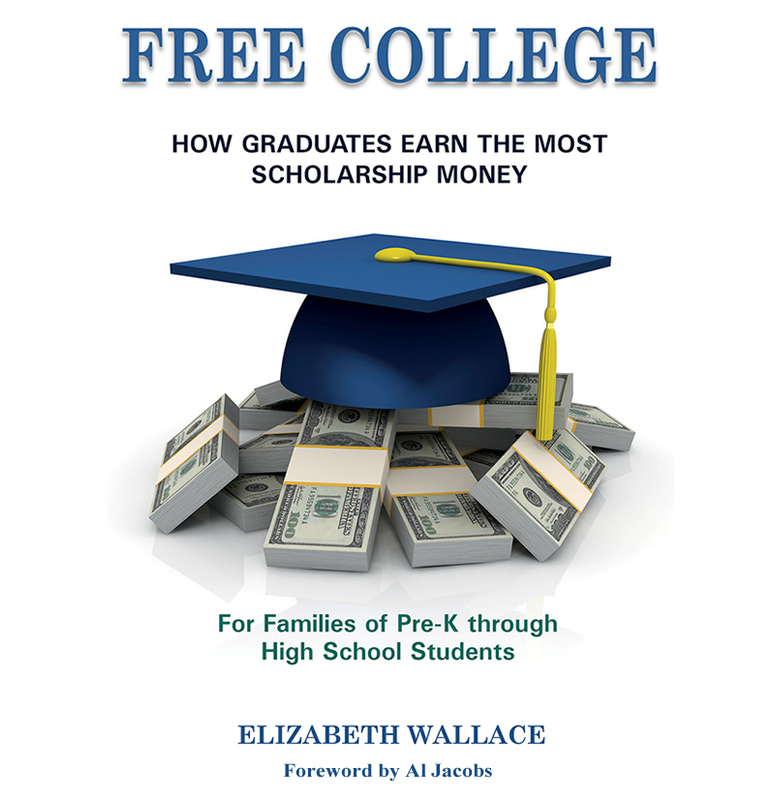 While researching the strategies used by families of successful college scholarship winners, I noticed they dined together at least five days a week. It didn’t matter how busy they were at work, or if their children were involved in after school sports or other activities. They made sure to have dinner together. Many studies have shown this is a significant factor in the success of a child in school and later in life. Think of any negative activity a teenager could get into, (alcohol, crime, drugs, dropping out of school, pregnancy, gangs, etc.). Research indicates such conduct is avoided by children who grow up dining with their families at least five nights each week. The families of every full ride scholarship winner I have met also followed this practice. Here’s a painless way to make it happen, if you aren’t doing so already. Decide you’re going to do it. This is the most difficult step. Once you’ve decided, really decided, the rest is pretty easy. Determine which evening of the week is filled with the fewest activities. Circle it every time it appears on your calendar or planner. Pick a dinnertime and write it down. When a friend or work colleague wants you to go somewhere, or do something for them on a Sunday, tell them you need to check your calendar before agreeing. Then tell them you’re fully booked that evening. Done. After your family has made this a habit, (maybe after three or four weeks), not just writing it down or telling people you have a prior commitment, but actually doing it, then pick another night and repeat the process. It may take a little more effort arranging the second night, but it’s worth it. Children who dine with their families this often are happier, more successful in school and receive more scholarship money for college. Continue rearranging your schedule until you are enjoying dinner together at least five nights each week. During your family dinnertime, chat with your children and your spouse. This is not the time to scold anyone for failing to do chores or to check up on grades or homework. This is a time to connect through sharing a meal and pleasant conversation. 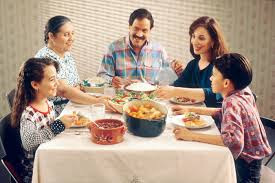 If you are ever stumped as to what to talk about, then check the Families Alive website, https://www.familiesalive.org/dinnertable/ for suggestions. When you first start this family tradition, it may seem awkward. After a few meals, everyone will relax, and you’ll notice your children will start to really talk to you. That is, if you listen to them, really listen, especially while looking them in the eye. Make this your New Year’s Resolution. It'll pay off with happier kids, fewer problems, better grades in school, and could actually help earn more scholarships for college down the line.